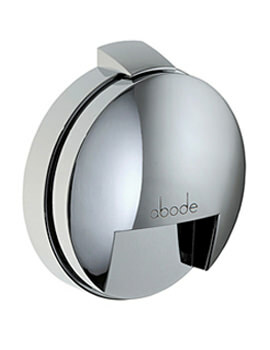 Innovation and exclusive designs are the hallmarks of Abode Designs. 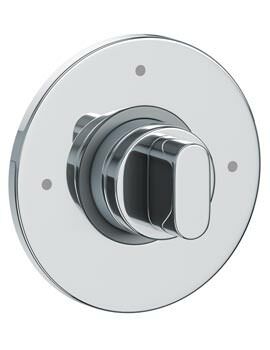 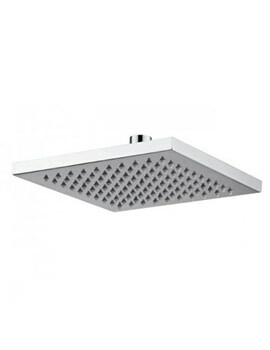 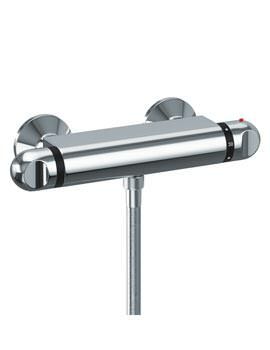 The company has garnered international acclaim for its premium washroom accessories that include taps, sinks, and bathroom solutions, such as thermostatic showers and more. 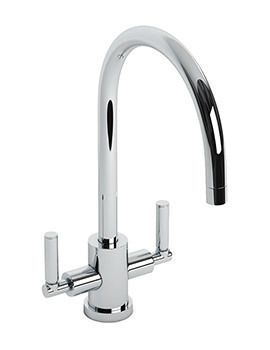 Individualistic in style and offering a distinct look, the company strictly adheres to its motto of manufacturing products that satisfy “day in and day out while maintaining their new and fresh appeal”. 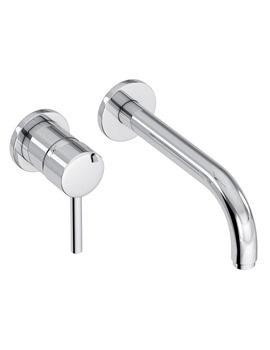 All the products from this brand are made with precision technology and unstinting quality. 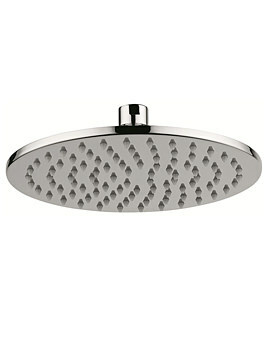 The company has won several prestigious awards in the past decade, since its inception in 2002. 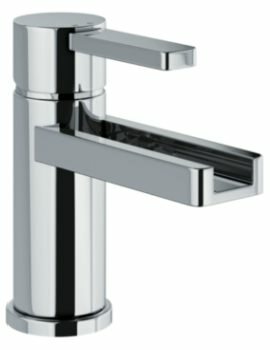 Founded by expert professionals, with over 25 years of experience, the award winning company is a UK based, with leading European alliances. 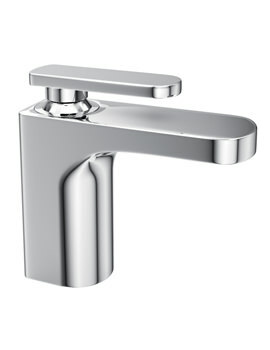 There are number of different styles of bathroom brassware to choose from with names like 'Bliss', 'Desire' and 'Fervour' you can tell much about the intent of the products.Working with global partners, Adobe ensures that the best designs and premium materials are accessible to customers, at a price tag that is value in the long run The company backs its claims with a comprehensive warranty for defective materials or workmanship. 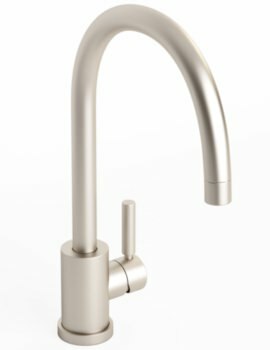 A socially responsible organization, Adobe insists on making products that help conserve water and sustain the environment. 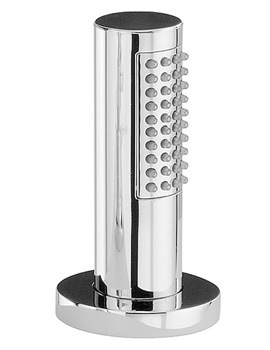 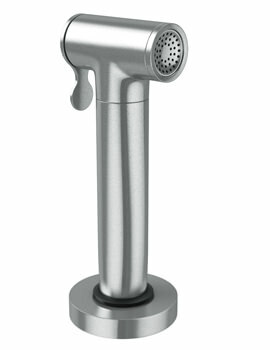 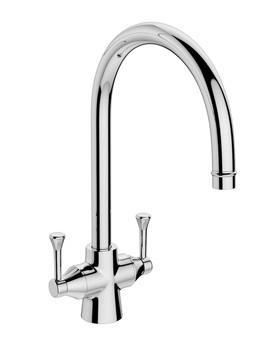 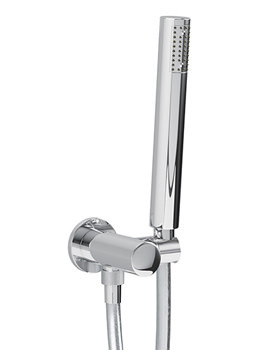 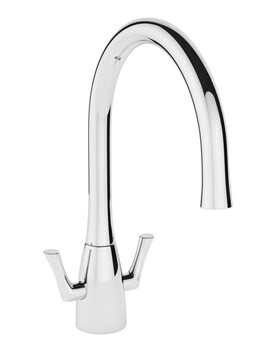 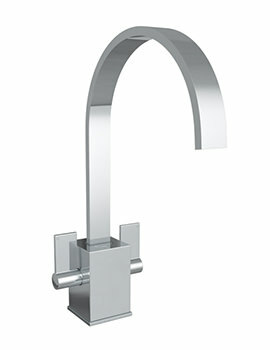 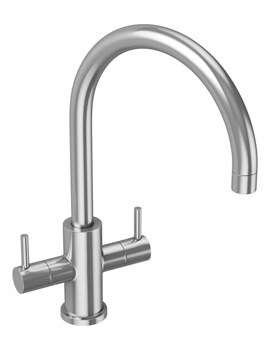 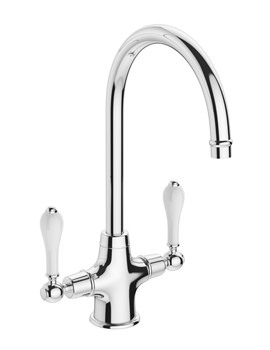 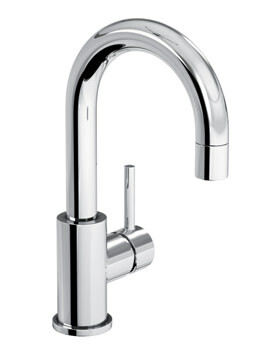 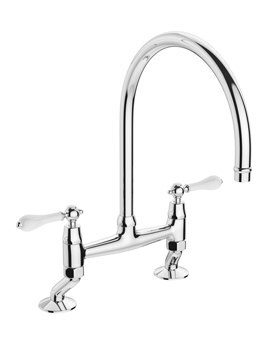 Abode manufactures many practical and aesthetically pleasing taps and sinks for kitchens. 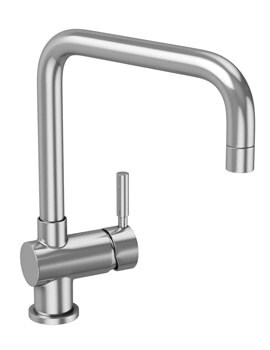 With a wide variety of kitchen products from compact to luxuriously large ones, we have showcased the entire collection of Abode on our website. 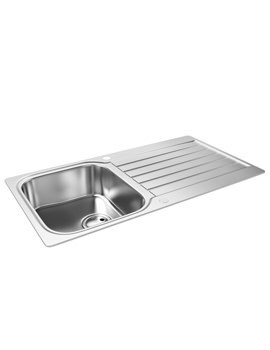 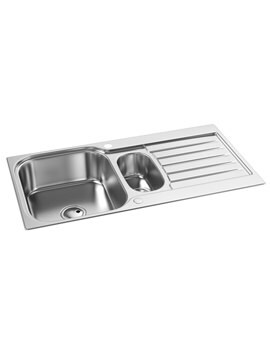 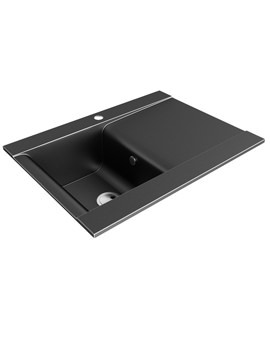 Kitchen sinks from Abode have minimalistic designs with slim edged contours. 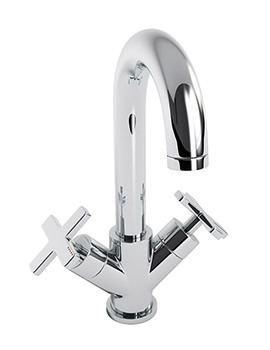 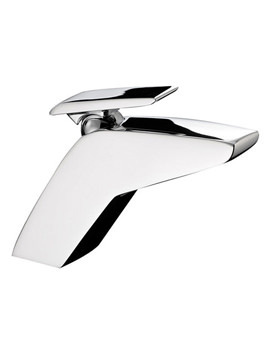 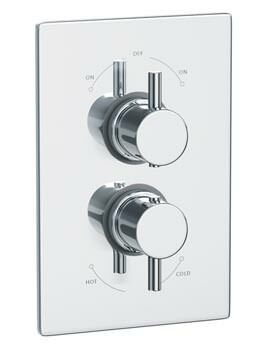 Their collection of brassware and sinks conveys the essence of modern living. 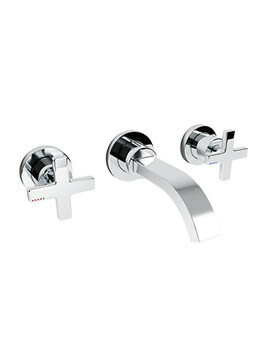 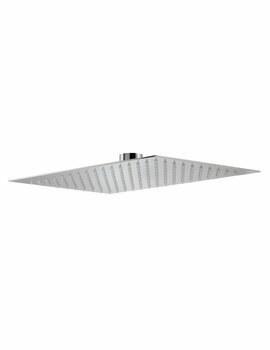 They offer a warm design and feel that is contemporary and unique. 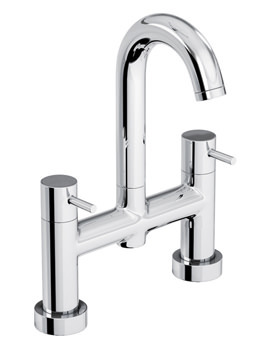 Elegant classic designer sinks and taps from this brand work well with any interior and blend beautifully with either traditional or modern kitchens.